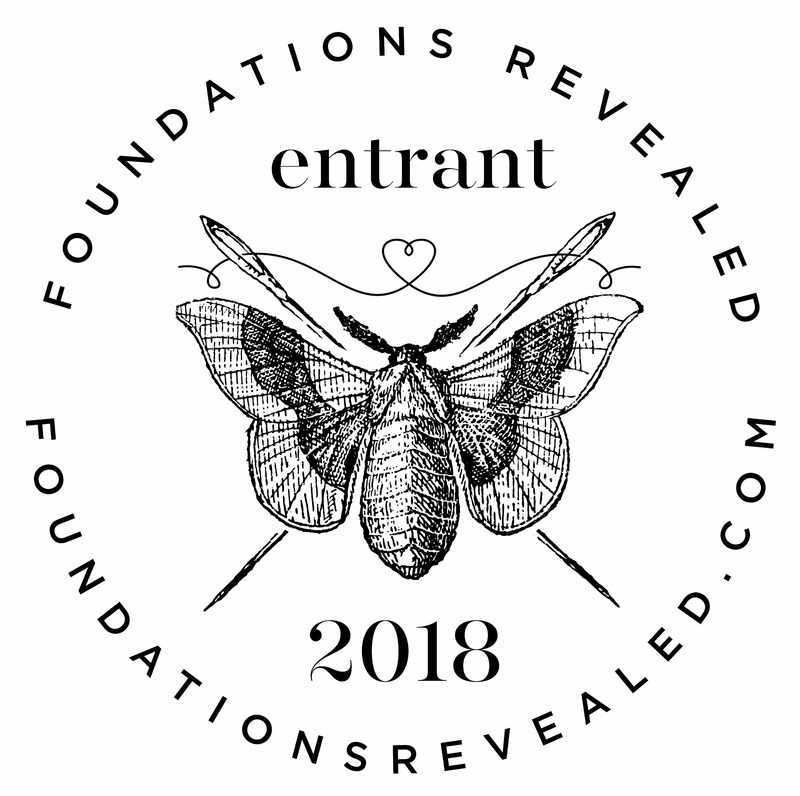 Edit 10/11/2015: We're doing it again! 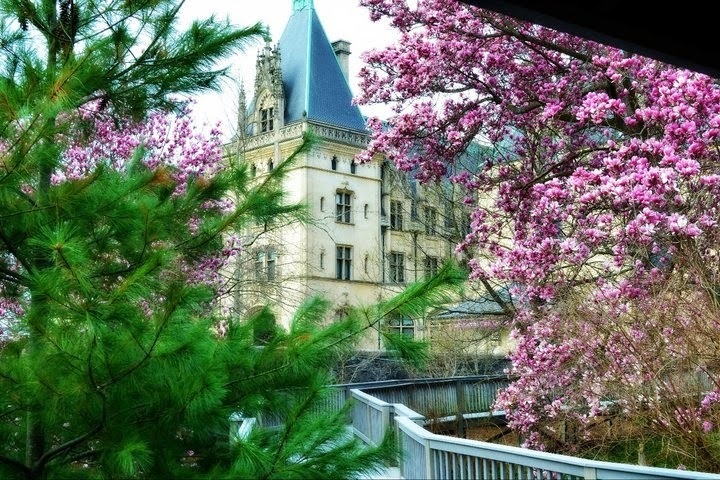 Spring in Asheville, North Carolina means the Biltmore in Bloom season at the Biltmore Estate. With 8,000 acres of breathtaking Great Smoky Mountains countryside, the Biltmore Estate welcomes you to a different time in history. 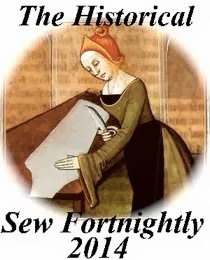 For those of us who love history and historical costume, a weekend at Biltmore Estate is truly a once-in-a-life time dream. 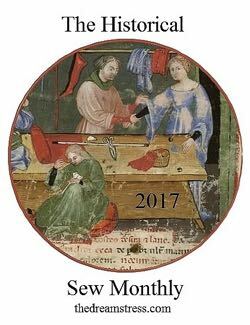 You are cordially invited to join other costumers at a full weekend event which has been designed specifically for your passions! Inn on Biltmore: George Vanderbilt had a plan for an Inn on the Estate where others could appreciate what he so loved - the mountains of North Carolina. 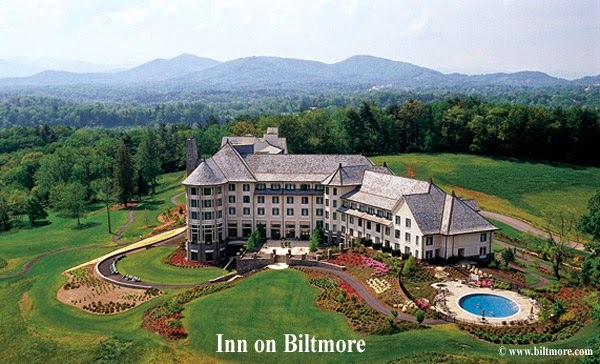 In 2001 that dream became a reality and the Inn on Biltmore opened. We have reserved a block of standard Deluxe King and Deluxe Double rooms . While the rates are different for each of the 3 nights, the average special discounted price per night is $273.00 plus taxes. Once you are registered and your initial deposit made for the events, you will be provided a code to use when making your reservations directly with the Inn and you will receive the discounted rates. All contact information will be provided with your code in a personal email to you. Friday Evening, April 24th - You've been traveling all day, have settled into your room at the Inn on Biltmore, and now it's time to relax and begin your adventure! You have a choice of two fun activities for this evening. To get you in the mood for the history that is Biltmore we have chartered a private Historic Trolley to pick us up at the Inn and provide us a tour of Asheville with historical commentary and snacks and drinks. The white or red trolley will be open air weather permitting and costumes are welcome. Update 4-9-2015 Pick up at 5:15 PM and return at approximately 7:00PM. Pick up at 5:00 PM and return at approximately 6:45 PM. 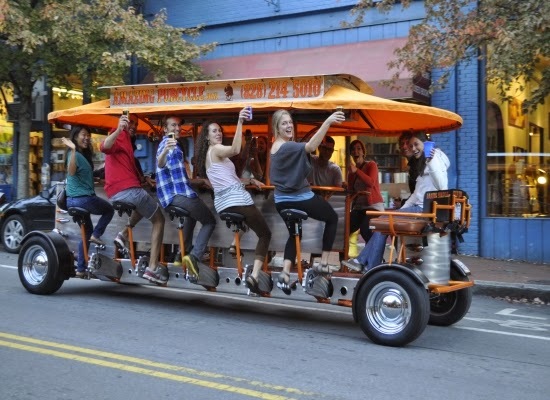 If you are in the mood for some local flavor, the Asheville Pubcycle is your choice! The Pubcycle can accommodate a maximum of 10 riders and promises fun for all! You will be driven to the meeting place and brought back to the Inn by a local attendee. Costume is welcome! You will make your choice of Historical Trolley Tour or Pubcycle at a later date. 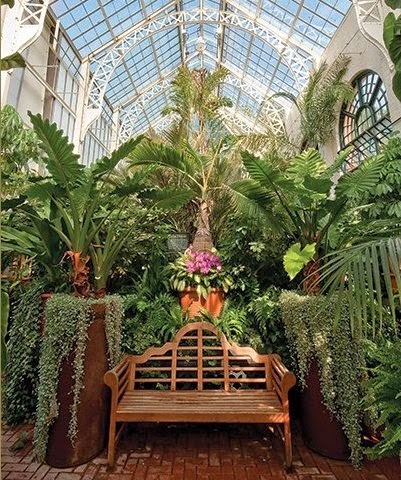 Saturday - Your weekend will include Tour Tickets for Biltmore House and Gardens for both Saturday and Sunday. 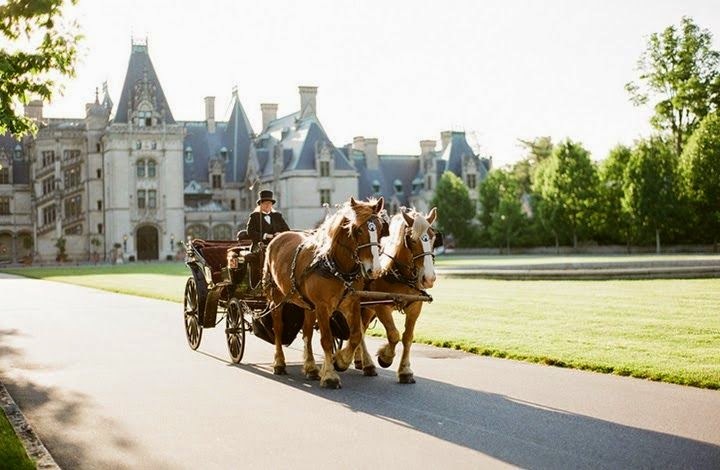 As guests at the Inn we are provided shuttle service within Biltmore Estate. The shuttle will leave the Inn at 9:30 AM Saturday morning for Biltmore House. There we will take our photos outside as photographs are not allowed inside Biltmore House. 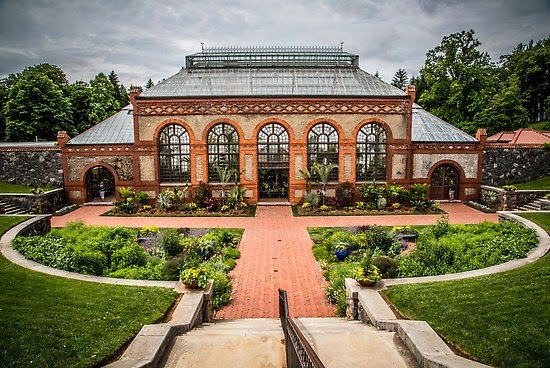 Touring the House and Gardens and Conservatory will be extra special during this time as it is the Biltmore in Bloom season. 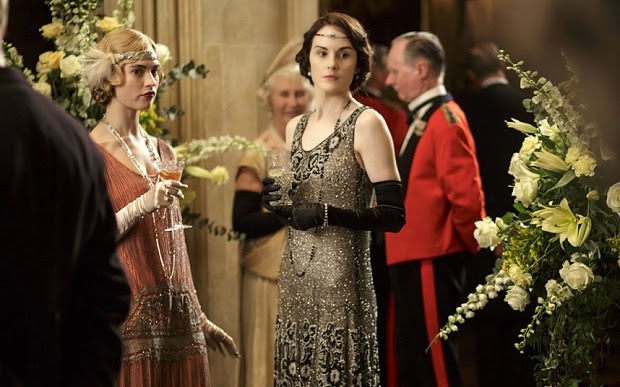 An extra special touch at the Biltmore House will be the Downton Abbey Costume Exhibit. 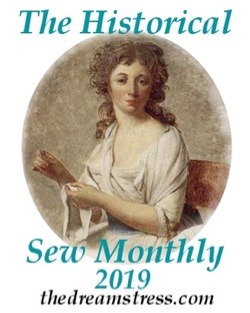 If you attended the Exhibit at Winterthur Gallery you will be pleased to know this exhibit will feature different costumes from the hit PBS series. Now entering it's fifth season, Downton Abbey has all costumers eagerly awaiting the January 2015 debut in the US as the Downton Abbey family and staff live life in the 1920s. Tour at your leisure, catch a light lunch at the Stable Café at the House, or take the shuttle to any of the other areas of Biltmore Estate. We'll all be in costume so no doubt we will be stopped for photos and conversation by other guests. 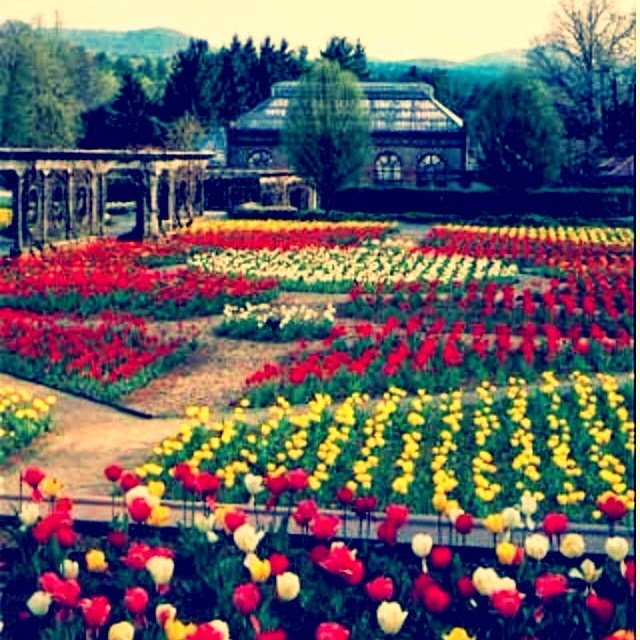 Enjoy the day in the beauty of Biltmore! Return to the Inn by shuttle on your own schedule. Saturday Evening - A "Downton Dinner at the Champagne Cellar" - Dressed in your finest inspired by Downton Abbey's first season set in 1912 with the sinking of the Titanic to the present season in the 1920s, prepare to be treated to an exquisite Biltmore evening dinner in the Champagne Cellar at the Winery. 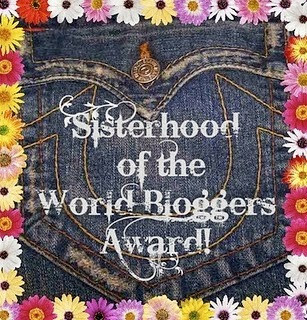 We will meet in the Inn lobby for photographs and then be taken to the Winery at 7:00 PM. Update 4-9-2015 The Estate Trolley will leave the Inn on Biltmore Estate at 6:30PM to shuttle those staying at the Inn. You will be served a five course dinner that George Vanderbilt himself would have approved of and enjoyed! Sunday Morning - This is your personal time. You may want to sleep in! You may want to explore the Inn on Biltmore or take a short walk or shuttle ride from the Inn to Antler Village on the Estate where you will find additional exhibits and places to eat and shop. You may want to return to Biltmore House for a specialty tour or spend more time at the House and Gardens and Conservatory. This is also the time to schedule an optional activity such as a carriage ride. For those who would like to join in an archery lesson and photo opportunity in costume, we will be taking reservations. 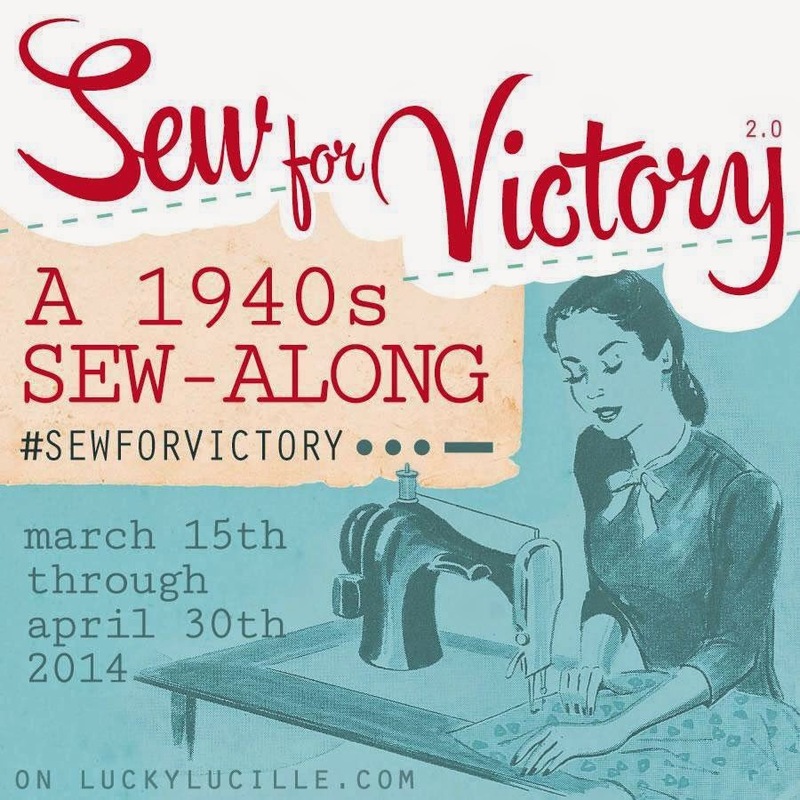 The cost is $50 per person and requires a minimum of 5, maximum of 20 participants. 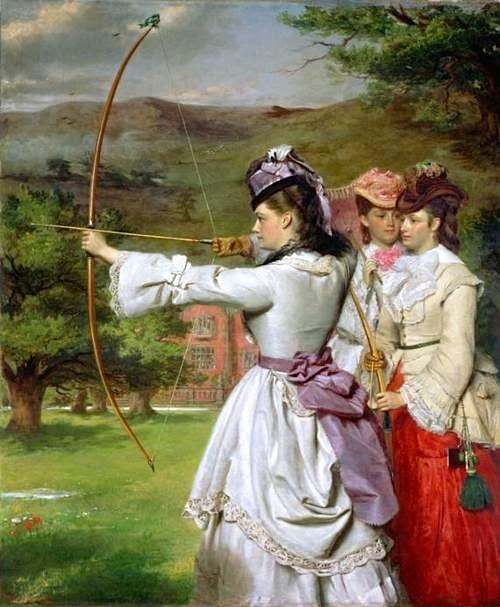 Update 4-9-2015 Archery lesson attendees will be picked up at the Inn on Biltmore Estate at 9:30AM and return to the Inn at approximately 11:00AM. Sunday "Time Traveler's Tea" - 2:00 PM to 4:00 PM - George Vanderbilt was born in 1862 and passed in 1914. 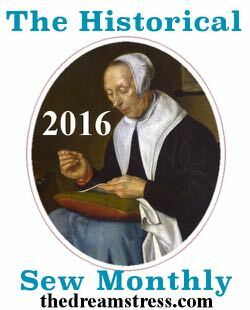 Wearing costume from any of those periods, we will enjoy a private tea in The Hunt Room at the Inn. 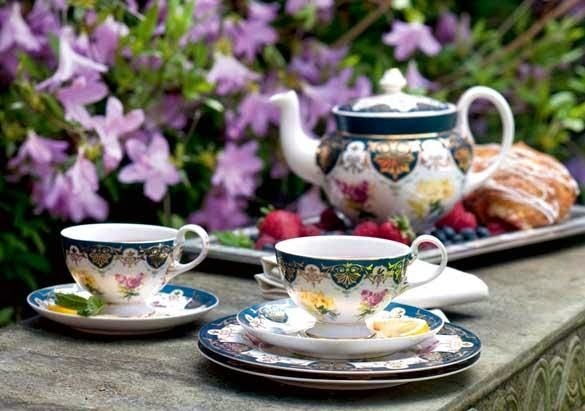 If you take any lunch at all on Sunday, keep it light as the Tea is hearty and heavenly! 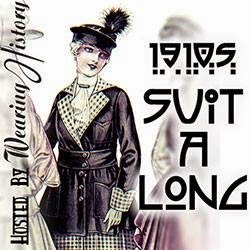 Sunday Evening "The Legacy Continues" 1920s Reception in The Hunt Room at the Inn on Biltmore 7:30 PM to 9:30 PM (Update 4-9-2015) - To celebrate the birthdays of George Vanderbilt's grandsons, George Henry in 1925 and William in 1928, we will top off our weekend with a 1920s costume extravaganza. Arrive in your sparkled and dazzling best and enjoy Reception Hors d'oeuvres, both hot and cold, and hand-selected Biltmore wines. And a surprise awaits! 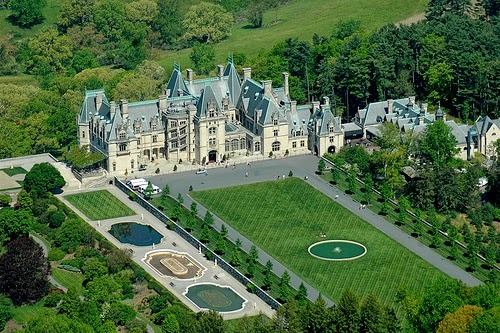 Neither the residents of Biltmore Estate nor Downton Abbey could have done it with more panache! 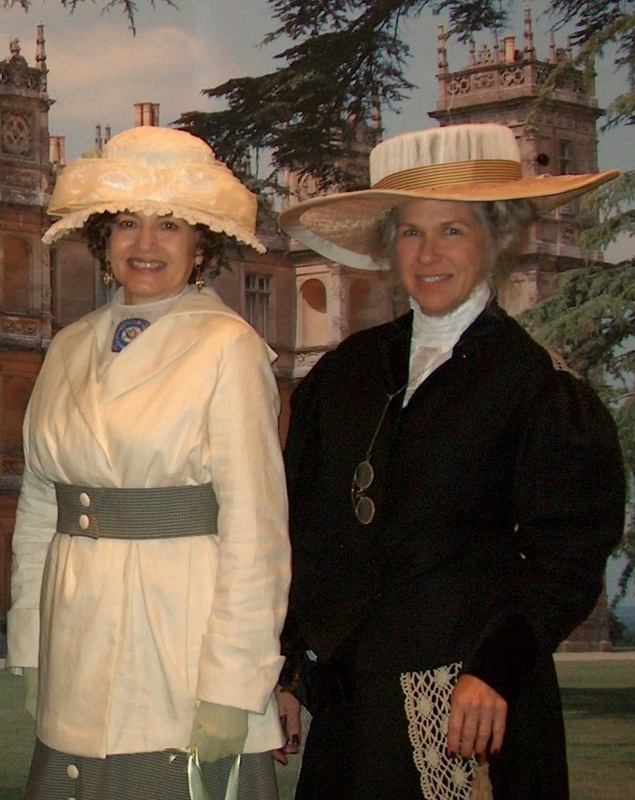 Saturday Evening - A "Downton Dinner at the Champagne Cellar"
Sunday Afternoon - "Time Traveler's Tea"
The Friday evening through Sunday evening five-event amount including tax and gratuities is $375.00 per person payable in three installments. The first deposit of $125.00 plus online service fee will guarantee your place in one of only 30 openings. The remainder will be due in two more payments of $125.00 each no later than February 1, 2015 and April 1, 2015. To keep service fees to a minimum the balance due is payable by check or money order with instructions provided in a personal email to you. Once all 30 reservations are taken we will keep a wait list. Deposits are only refundable once there is a paid reservation from the wait list as all monies will already have been paid to Biltmore to reserve our venues. (Note added 12/11/14 Party Like A Vanderbilt has Sold Out! The Brown Paper Tickets link will show the sold out status and no further tickets are available. any tickets having to be resold, please leave a comment here or email theperfecttouchvictorian@gmail.com . 1. Is there an airport in Asheville? Yes, the Asheville Regional Airport AVL. Shuttle service is available directly to the Inn on Biltmore. Shuttle services recommended by Biltmore staff include Elite Limo and Diamond Executive. Other shared van services can be found online. 2. Are there direct flights into Asheville? From our research, it appears that most people who want a direct flight will fly into Charlotte CLT. It is approximately 2 hours from Charlotte to Asheville and cars can be rented in Charlotte although there are some shuttle services from Charlotte to Asheville and return. 3. Does the $375.00 include my stay at the Inn on Biltmore? No, they are separate. Your reservation for the events includes the 5 special events including tour tickets. Your reservations at the Inn on Biltmore will be made directly by you using the discount code provided you. 4. Do I have to stay at the Inn on Biltmore? 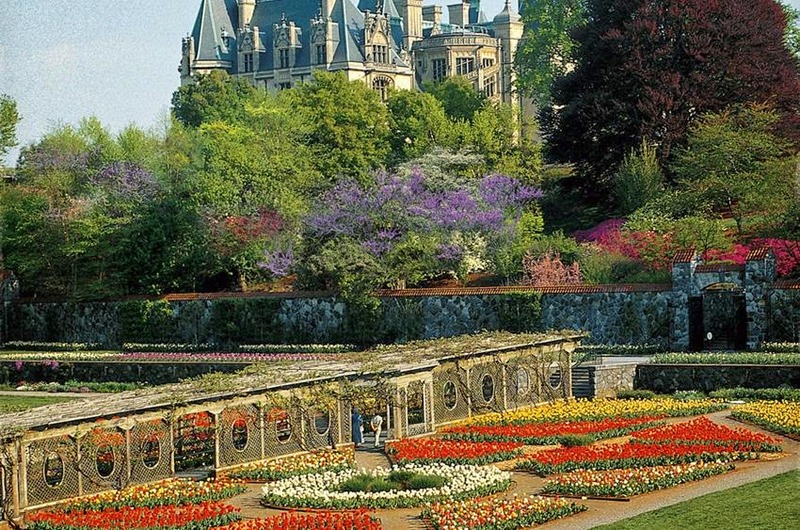 No, there are many area hotels near the Biltmore Estate. The Inn on Biltmore is the only hotel directly on the Estate and when you stay at the Inn you will be provided shuttle service to all areas of the Estate. If you stay off the Estate you will be responsible for your own transportation to the events. It is approximately 3 miles from the gate to Biltmore House and not walkable from outside the gate. 5. Do I have to wear costumes? This special weekend has been designed specifically for those with a passion for history and experiencing the closeness to it in wearing historical costume. 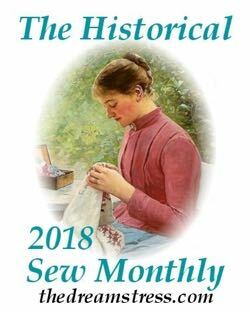 Many of our attendees will have spent hours researching, designing, and creating the historical and vintage costume they will wear for our special events. 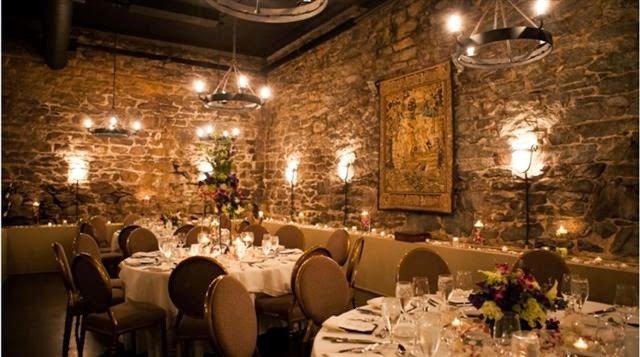 The experience in costume is magical and we hope to create the atmosphere of a time past with our private venues. If costume is not your passion, these special events may not provide the experience you are seeking in visiting Biltmore Estate. 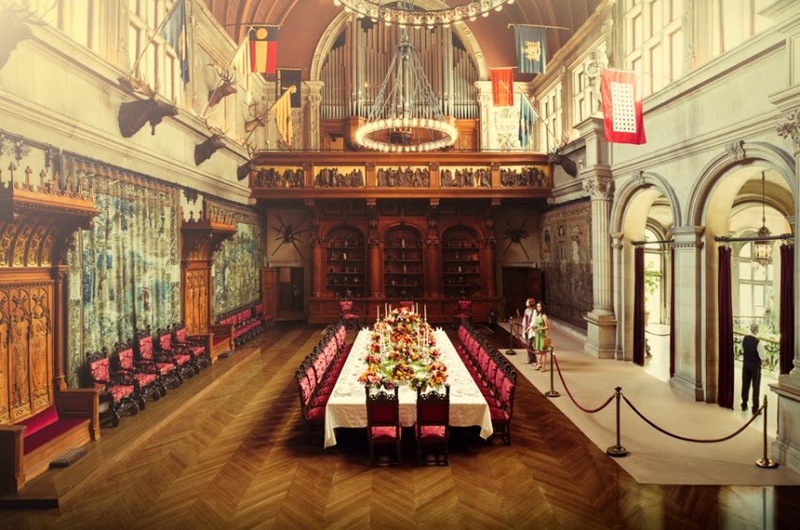 Tours, dinners, and the tea are available as regular offerings at Biltmore Estate without the need for historical costume. Inn on Biltmore Cancelation Policy For the events package, all monies are paid to Biltmore to reserve the venues and book the food/beverage packages in line with their standard contracts. A wait list will be maintained and if you have to cancel, your deposit and any other payments will be refunded upon payment by someone from the wait list. 7. Do you work for Biltmore Estate? No, we are just two friends with a passion for historical costume and experiencing history wearing those costumes. We live in North Carolina and have designed this special weekend with the encouragement of other costumers across the country. We have signed our own names to the contracts and the financial obligation to create this special weekend. 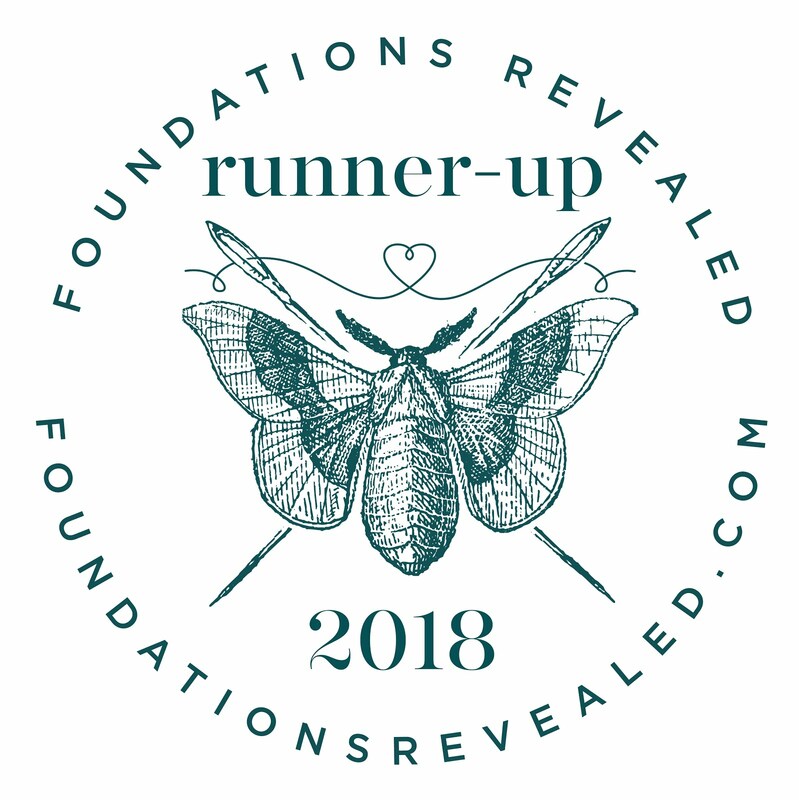 The total cost is based on current quotes from Biltmore and current prices for the Friday evening choices and then divided by the maximum number of 30 attendees. We will be purchasing 3 of the 30 available spaces ourselves and are so incredibly excited about the weekend! May I please be added to the wait list, for two, my husband and I? I am dying to attend this event! Hi Tara! So sorry for the delay! I have been spending the holidays with family and am just now reading your comment. Please write me at theperfecttouchvictorian@gmail.com and I can add you to the wait list. Thank you!